Reservations are always welcome, but not required. Valet is $22.00 and starts at 6:00 pm every evening. It is located on 15th Street, just past Chestnut on the left hand side. Conveniently located one block from both City Hall/15th Street, Septa Regional Rails only 2 blocks away and Walnut/Locust subway stations. Our dedicated sales and event planners will help you plan and personalize your event so you and your guests can have an unforgettable experience. Please feel free to share details of your upcoming event through the form linked below or call us to make a reservation today. You may contact Jessica Kiefer for more information. Del Frisco’s Double Eagle Steakhouse proudly opened to critical acclaim in Philadelphia in November of 2008. 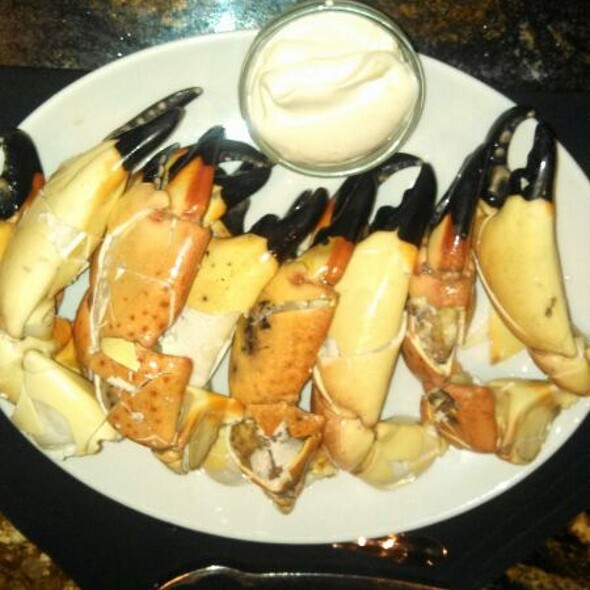 Our Cuisine - We feature USDA prime beef, fresh seafood, & incredible cold water lobster tails. Our Wines - Our award winning wine list offers over 1,000 selections from around the world. Our Ambiance - Our 24,000 square foot restaurant features three distinctive dining levels, each carved from the historic bank space built in 1922. A breath taking 40 foot wine tower is the center piece of the restaurant. So whether you’re dining in our vibrant main dining room, enjoying the view from our mezzanine, or attending an event in our breathtaking wine cellar, you’re sure to experience an evening to remember. Our Location - We are conveniently located in Center City at 15th & Chestnut in the historic Packard Grande Building. For a celebration worthy of the day, make your time with family and friends a true indulgence at Del Frisco’s. Enjoy premium Easter selections including Filet Benedict, Lobster Benedict, and Hand-Carved Prime Rib in addition to our full menu. We're opening early at 11:00 a.m. on Sunday, April 21st. Simply Amazing!! 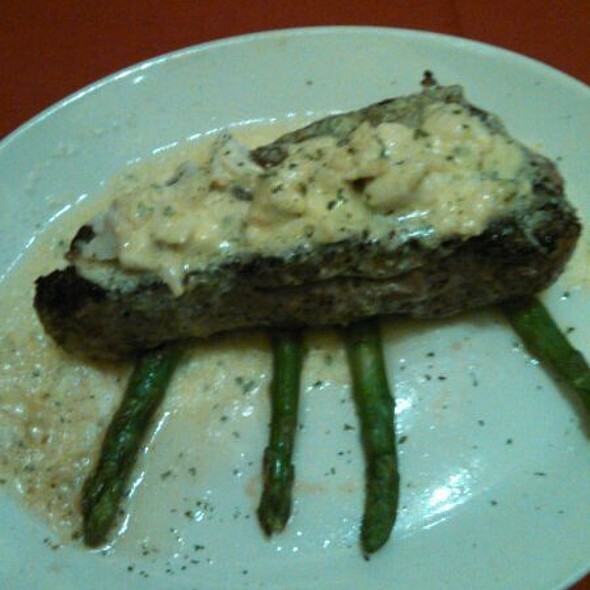 !...Hands down the best Filet I’ve ever had....the Lemon Cale was out of this world!!! i bin to your establishment 100x and i never had a bad meal but this time it was different. all the food was way to spicey and salty. i even ask the waitress to please tell the chef to not put a lot of salt but that didnt happen. 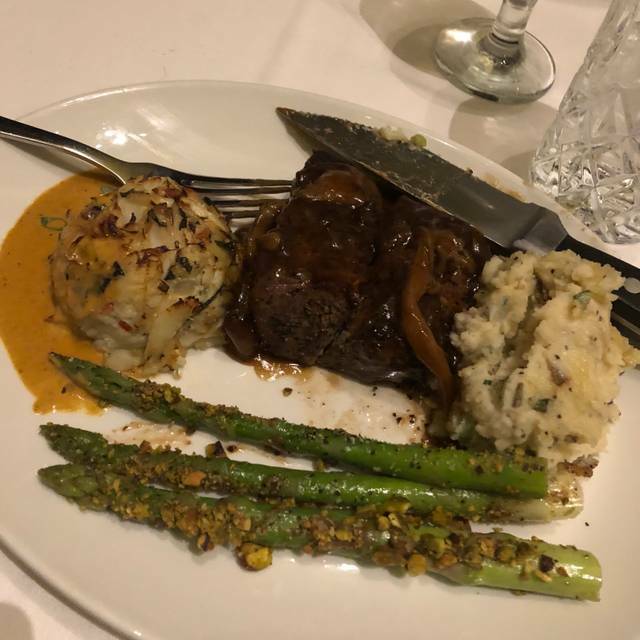 Not the experience I expected for the price point, brand reputation, and past experience with Del Frisco restaurants on other states. Service was very poor. Manager came out and apologized but it did no good. We have been there several times and this experience was unexpected. Always GREAT food here. Great service and a very nice restaurant to have a very nice dinner or lunch. Much better than the new york location. The sides are served family style here and are really, really good !!!! The overall experience for the price was below par. Pricing is outrageous for over salted food. Noise level is ridiculously loud, but I understand that is based on the architecture. Would not return. Great time for our son’s birthday! Food was outstanding. Service was good until it got crowded and then it took forever to get our dessert and coffee. The only thing I wish would change is the dress code - you should have one! For the prices we pay for dinner, we shouldn't see people walking in with basketball tank tops or shorts so short you can't even see them under the shirt. Simple word to describes it all OUTSTANDING! 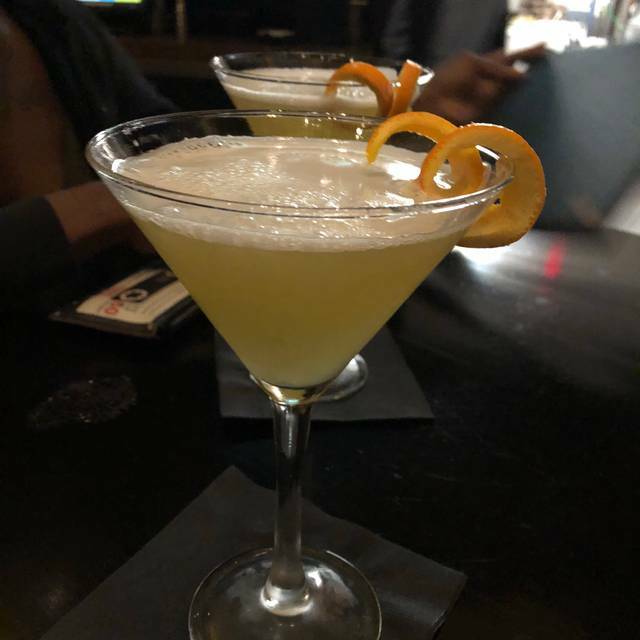 DelFrisco's staff made our night so wonderful! It was both my daughters' birthday on the night we went. I called a day ahead and asked if the wine menu was online, and it was not, so the sommelier called me and went over my options and he helped me choose a wine ahead of time. Plus since we were celebrating he suggested a small glass of Proseco for each of us to toast, rather than an entire bottle. The wine he suggested was excellent! I was really glad I didn't have to peruse a wine menu while at the table. They treated us all like celebrities! Our waitress was great! The food was beyond excellent! I really want to thank them for making this night so very special for my now 21 and 16 year old daughters. Perfect setting and good to match . Excellent service , waiter explained everything on the menus and was attentive without being fussy. Loved it. b-day for my son. very nice at the end with a complimentary cake with ice cream. Loved it. Great food, ambiance and service!! They provided a relaxed pace for dining. The staff seemed quite happy and were accommodating and very friendly, though not intrusive. Everyone was quite pleased with the food. 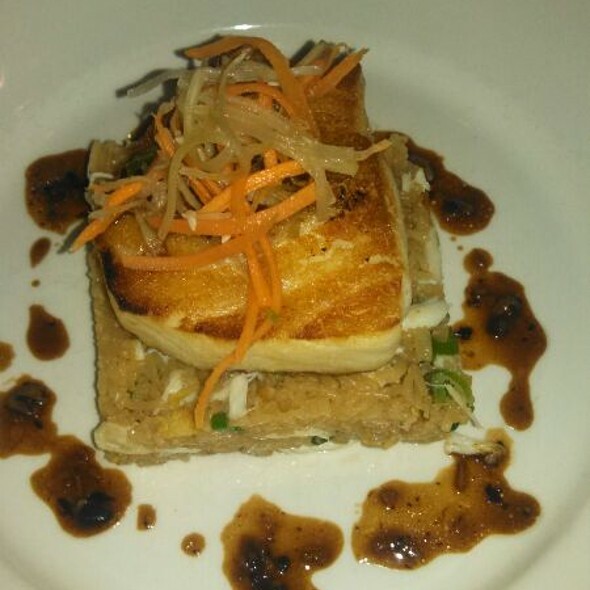 I found the Chilean sea bass to be light and sweet. So many dishes to experience! The steak menu is extensive. We were surprised for our anniversary with a delightful dessert to share. Oh, and the drinks were excellently prepared! Service and ambiance was very good. Cocktails, sides, and dessert was very good. We each had the eight ounce filets and they were average. I had scallops with my steak. They were very good quality but had no sauce, leaving them quite dry. Very disappointed in this visit. The service was sub par and the food lacked in flavor. Next time I will be going to Butcher Singer for an all around experience. Excellent meal surrounded by the beautiful architecture that once was the norm. It was nice to step out of the get it done quickly cookie cutter style of today and treat myself and guests to an exceptional experience. Service was amazing and food delicious. Atmosphere wasn’t as intimate as I expected. 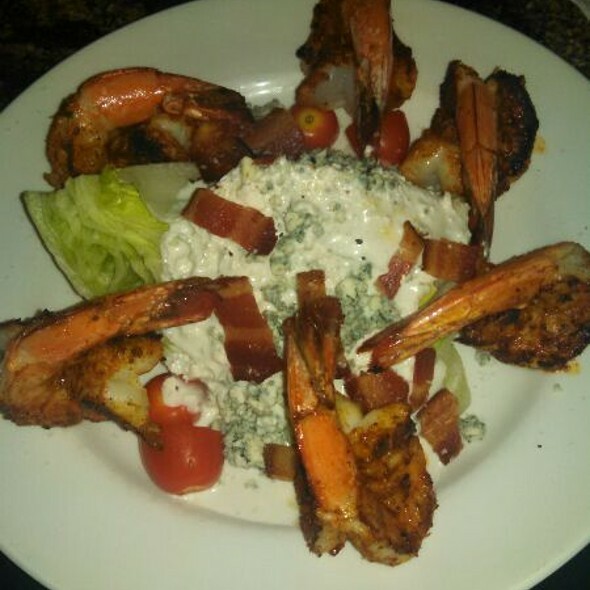 Del Frisco's is an excellent place to dine in Center City. We just celebrated our 25th Wedding Anniversary and the service was outstanding. Our server paid special attention to us and was very helpful with our dinner choices. Outstanding work by her! We will dine here again! Amazing service and food. Thank you! Food was great. Service was great as well. We had a group come sit diagonal to us and were rather loud and obnoxious. They were taking pictures and standing basically next to me while I was trying to eat. It got to be super annoying and we finally said something to our server and they kindly moved us. From the valet to the servers, everyone was incredible and helpful. 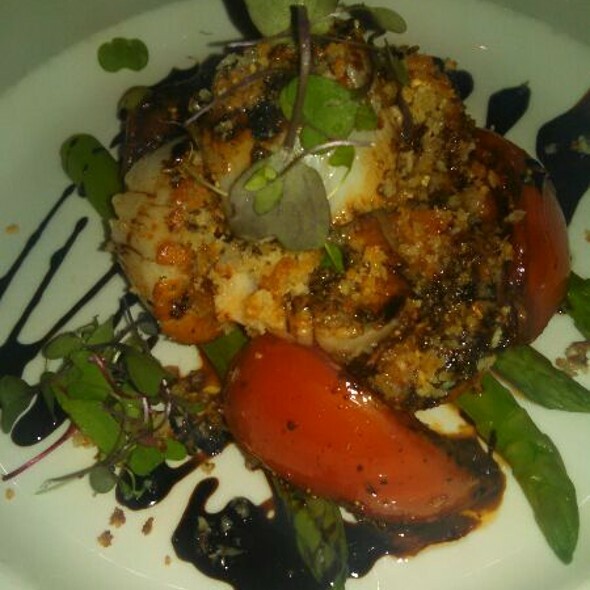 My server was amazing very detail oriented and definitely provided incredible service. She definitely made my husband and I feel special on our anniversary. 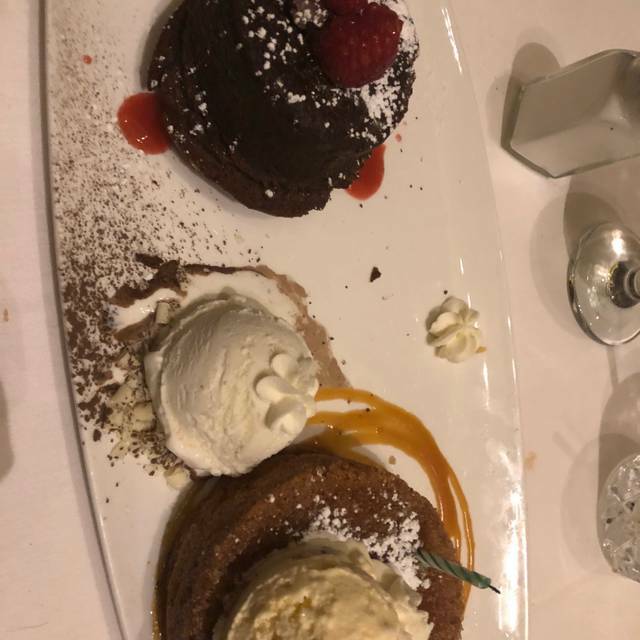 The food was amazing and desert was delicious! This dinner was booked for my parents 33rd wedding anniversary. They truly enjoy themselves. They are going back again soon! 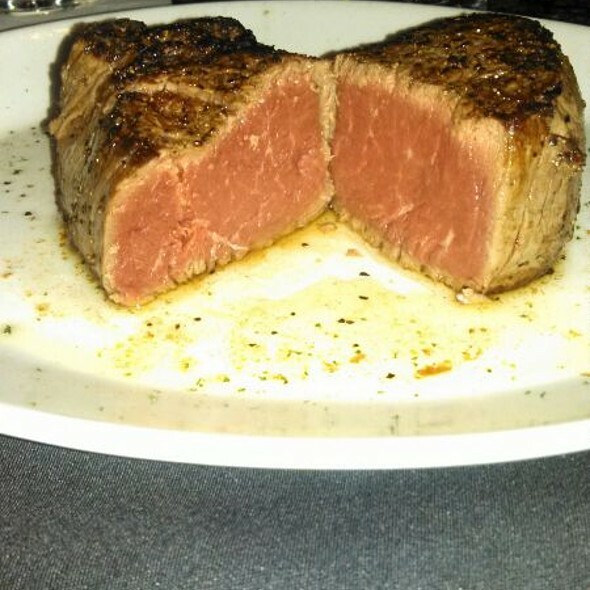 Probably the best steak I’ve ever had. We all enjoyed our meals. Very high end food and ambiance. Somewhat noisy. Great food options but plan to spend a good deal (more than you probably anticipated). Went with a group of business associates from around the country in a small group. Our server, Mike was extremely accommodating to our party of 9. Consistently excellent food and service ..absolutely beautiful restaurant in the heart of fabulous Philly! I brought my wife here for her birthday and we both enjoyed ourselves and the food!!!!! We will be back Lord willing!!!!!! !